Digital Audio Broadcasting: Is Uganda ready for Digital Migration for FM Radio? Ugandans have been urged to be ready to embrace Digital Audio Broadcasting (DAB) that is being explored by Uganda Communication Commission (UCC). Under DAB, analog audio is converted into a digital signal and transmitted on an assigned channel. Uganda is the third country in Africa after South Africa and Tunisia to embrace DAB. 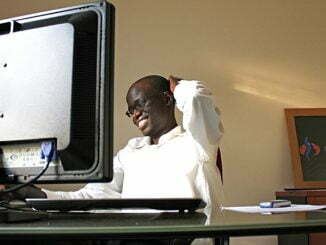 If adopted, digital broadcasting will be run concurrently with analogue broadcasting. Speaking at consultative workshop organised to disseminate findings of a preliminary digital audio broadcasting study that was conducted last year, Dr Roseline Akol, head of department of Electrical and Computer Engineering at Makerere University, said digital technologies are dominating the communication world and Ugandans should not accept to remain behind. The conference organised by UCC at its head offices in Bugolobi, Kampala attracted over 100 radio operators in Uganda. Dr Akol told the gathering that digital radios offer superior sound quality. She said digital radios can also transmit images as well as texts and offer greater choice of radio stations due to a high spectral efficiency. UCC Executive Director Godfrey Mutabazi said radio broadcasting in Uganda and all African countries is largely frequency modulation (FM) which has been overcrowded. He said they receive applications for radio frequency licence but unfortunately, they don’t have space. 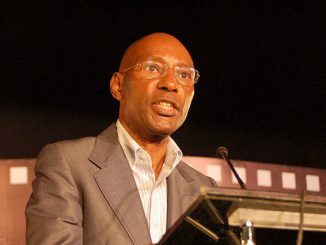 As a consequence of lack of the frequency spectrum space, Mutabazi said they have been compelled to explore means of introducing digital broadcasting. He said Ugandans should not be anxious about digital broadcasting since they are already using digital televisions. According to the study findings on Ugandans’ readiness to embrace digital audio broadcasting, 49 percent of radio operators in Uganda said they are willing to support digital radios while 36 percent said they can only support it if there were guarantees that the technology will not jeopardize their businesses and would cater for the rural poor listenership. But percent of radio operators were opposed to the introduction of digital audio broadcasting. The digital audio broadcasting comes with special radios. 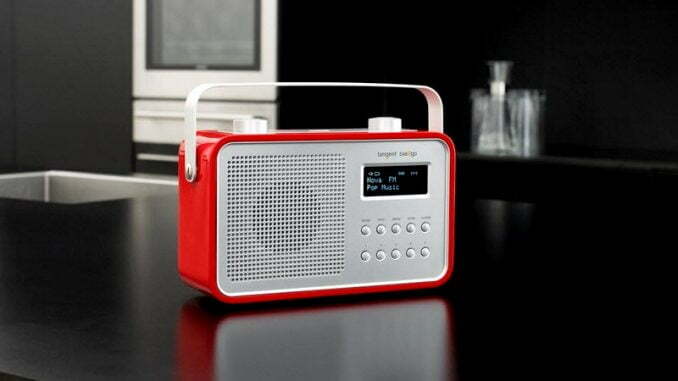 A good digital radio receiver with a good screen display is estimated at 160,000 shillings. When asked on the affordability of the digital radio sets, 37percent of ordinary radio users in the country said they can afford while 63percent cannot afford.